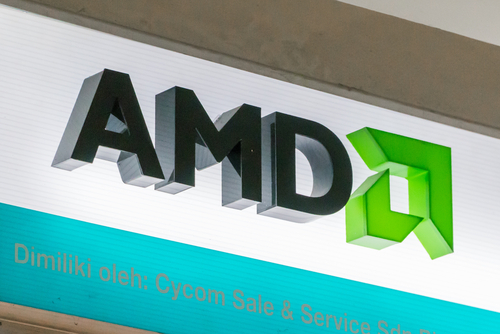 Microsoft Corp. (NASDAQ: MSFT) paused patches to prevent Meltdown and Spectre security threats for computer running on Advanced Micro Devices, Inc. (NASDAQ: AMD) processor chips after receiving many complaints about display errors or freezes. Microsoft said that it would be working with AMD to resolve the issues and resume system updates to affected AMD chipsets through its Windows Updates. Meltdown and Spectre are memory corruption errors that allow hackers to bypass operating systems and security software to steal private information through encryption keys on mobile devices or cloud services. Other companies such as Google, Apple, and Amazon have pushed out patches in the last week to prevent users by having their information stolen, but even then, the companies could not guarantee complete safety for users. Although updates and patches are continuing, companies are warning consumers to be cautious of malicious content such as updates or pop-ups that seem suspicious. Microsoft warns corporate businesses to be careful as it may affect their network databases.